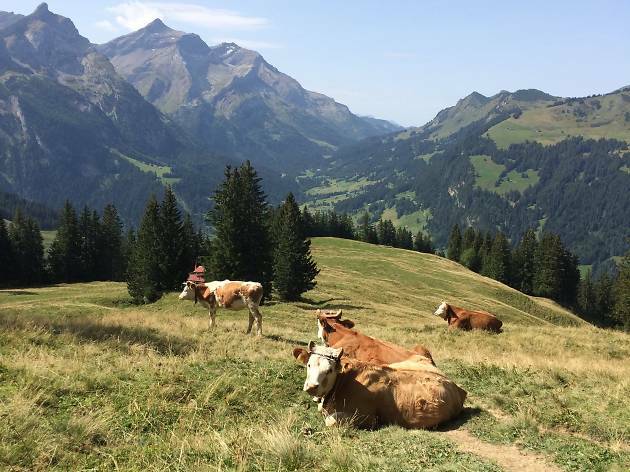 This FOOD Zurich farm visit is a great opportunity for families to get acquainted with farmyard animals and prepare crêpes with eggs fresh from the yard. On the edge of the city between football fields and busy roads lies Juchhof Farm. As part of FOOD Zurich, it is opening up for an afternoon of discovery. Families will have chance to get up close with chickens, rabbits, horses and cows, learning how to treat them with respect. 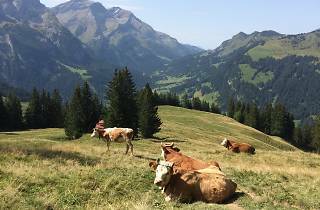 There'll be opportunity to prepare rabbit food and to groom cows and horses, as well as to whip up delicious crêpes using eggs gathered on your walk around the yard.